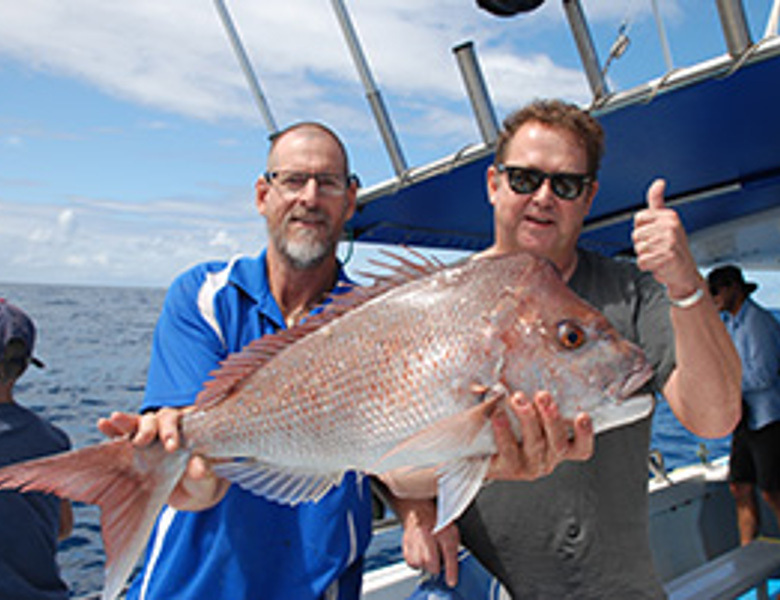 Evans Head Charters specialises in catching Pearl Perch and Snapper in 80m of water approx 30km offshore. With several great packages to choose from there is a charter to suit everybody. Evans Head charters cater for individuals and also for group charters. Accommodation and fishing packages also available. Call Evans Head Charters directly to check availability.